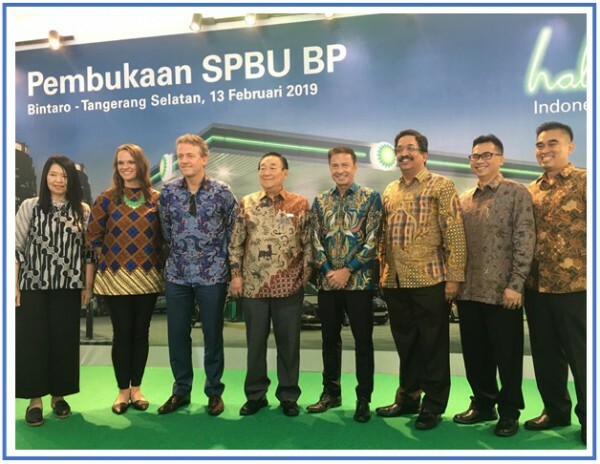 Jakarta, January 31, 2019 – PT AKR Corporindo Tbk (IDX ticker code: AKRA.IJ) today announced that its joint venture with BP (formerly known as British Petroleum) officially opened its third retail fuels site in Cibubur. 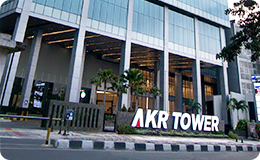 The joint venture company, PT Aneka Petroindo Raya (APR), that operates under the name of BP AKR Fuels Retail,under the exclusive agreement, intends to develop and offer a differentiated consumer proposition leveraging BP’s and AKR’s capabilities and expertise across Indonesia’s growing retail market. 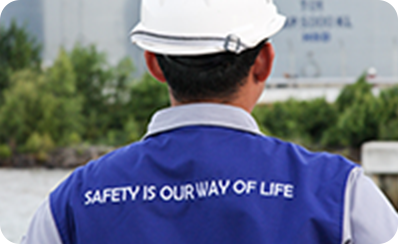 Attending the event were Board of Directors of APR, BP partners and other dignitaries from local governing bodies. 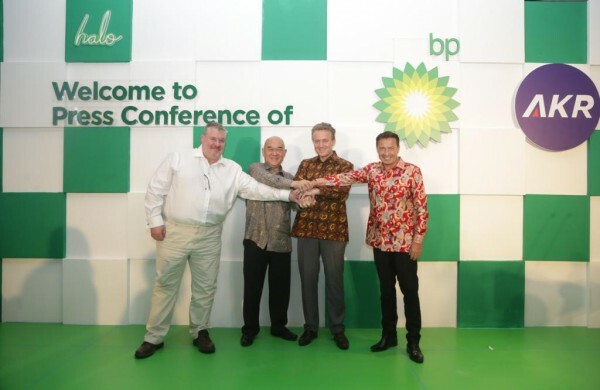 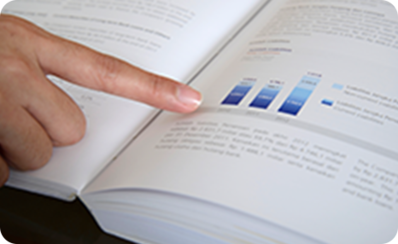 BP-AKR’s strategy is to grow it’s footprint in the branded retail fuel distribution market and strengthen BP-AKR’s position as a trusted and reliable fuel supplier to retail customers in Indonesia.